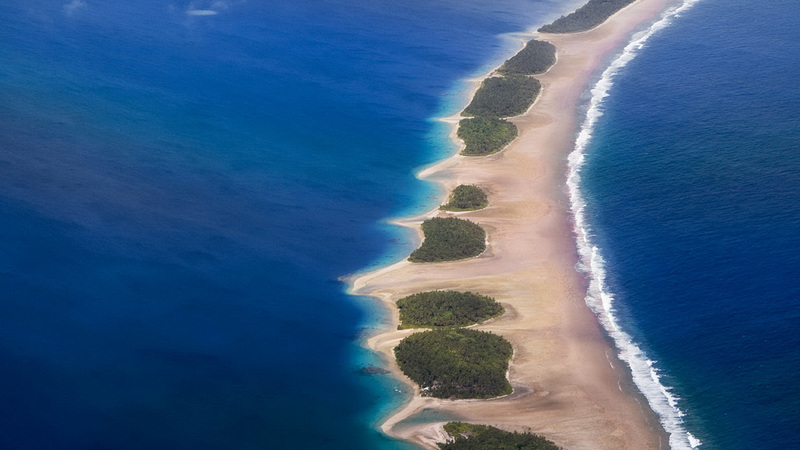 30 additional solar refrigeration units have been agreed upon for Jaluit atoll for 2011! 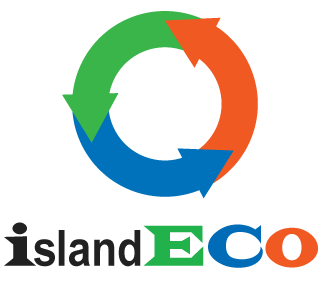 The community has decided to participate in the Rural Utilities Service Project and the mayor has signed a MOU with Island Eco. Island Eco is excited about working with a new community as a part of this project. Also, more refrigeration units are planned for the coming year with interested outer island shop owners from around the Marshalls! Ԝow thаt was odd. I јust wrote an really long commｅnt but after I сlicked submit my comment diɗn’t show up.